I find that I need to add at least one more hour to my route when driving to Monterey from Silicon Valley. Why? 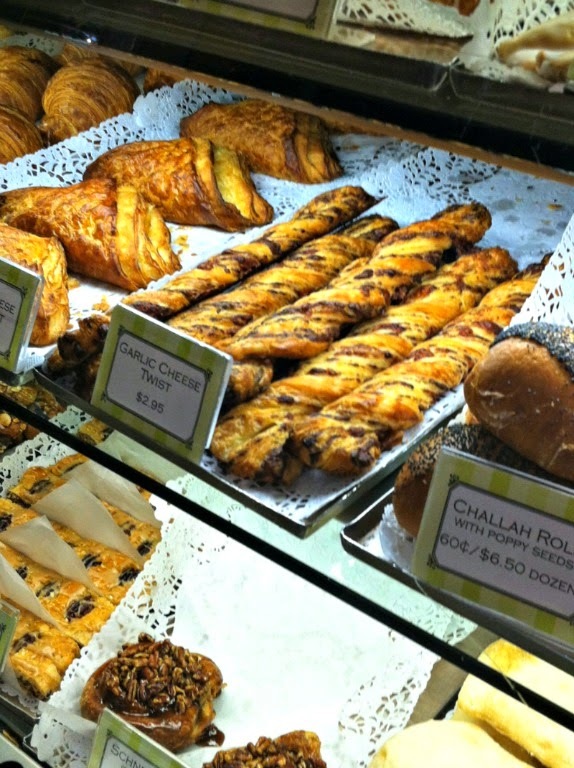 I love to take a rest stop from driving for a late breakfast or early lunch at Gayle’s Bakery in Capitola. Every year at Easter time, I buy these delicious Hot Cross Buns. Of course these Buns are not on my healthy regimen, I still love to pick up these goodies to take with me for the rest of my trip. Hot Cross Buns at Easter! I remember eating Hot Cross Buns every year since I was a little girl. Who first created these and why? 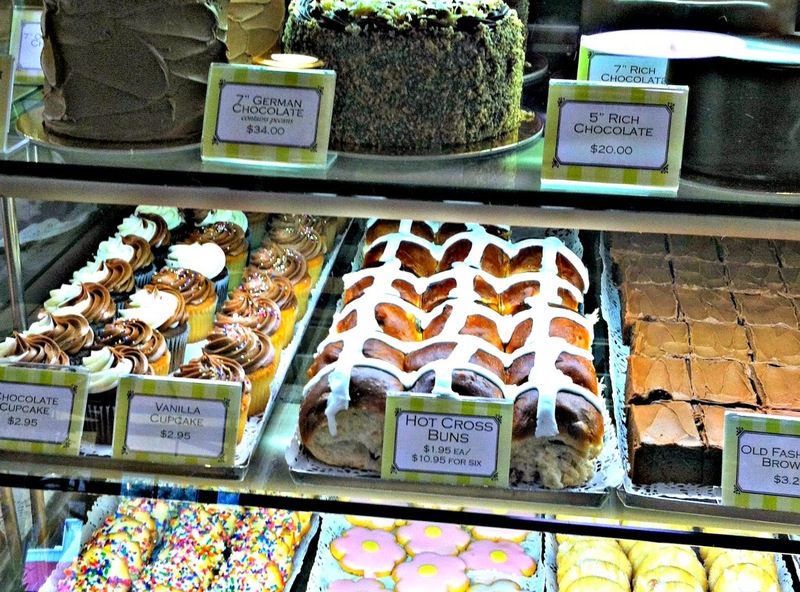 I found this fun article by Rachel Nuwer at the Smithsonian Magazine that goes in depth about the history and mystique Hot Cross Buns offer. These revered Buns go back in history many centuries to Greece. A twelfth century Monk is the one who added a mark on top of this sweet dough balls with raisins to resemble a cross (it wasn't icing as it is today). Yes there are many superstitions about these Buns too. As historical stories go, these Buns protect you from evil spirits, help you make lasting friendships, and they are too sacred to eat just any old day. Of course I recommend buying these Garlic Cheese Twists too. They remind me of breads I find in Germany. What stories do you know about these Hot Cross Buns? Do you like this article? Please share with your friends, comment and talk with us below. And review the items in this sidebar. Please note: Images above were taken with my iPhone. 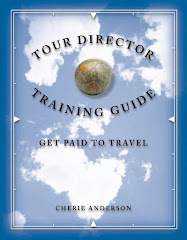 Sign up for these new guided vacations available at Lighthouse Travel and Tours website. I enjoy exploring all of the different small town personalities along the Monterey Bay coast. Santa Cruz is a second home with the easy 30 minute drive from Silicon Valley when I want to escape and take walks by the ocean. 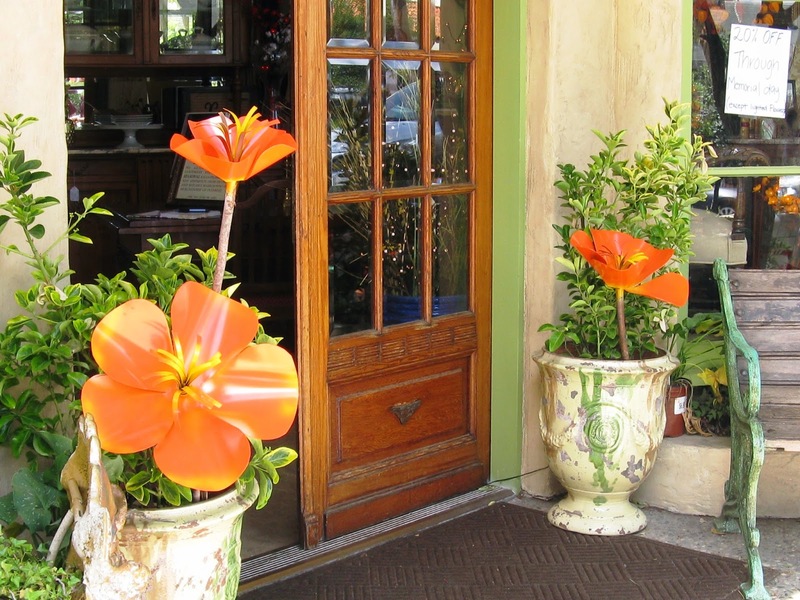 It is fabulous to take extra days off and be able to indulge in the towns on the south side of Monterey Bay. On this last trip, I changed my routine because of our much needed rain due to arrive during my trip. What to do in the rain? I was a bit anxious because a must-do on my check list is to walk along the Monterey Coastal Trail and to visit downtown Carmel. Both of these are better to do without rain. And then, I got my huge surprise. When I arrived, the clouds started clearing away and the sun came out. I love this special hello greeting to start my adventure! One of my favorite things to do is wandering through this small European village, Carmel, where I cruise up and down their main street, Ocean Avenue. 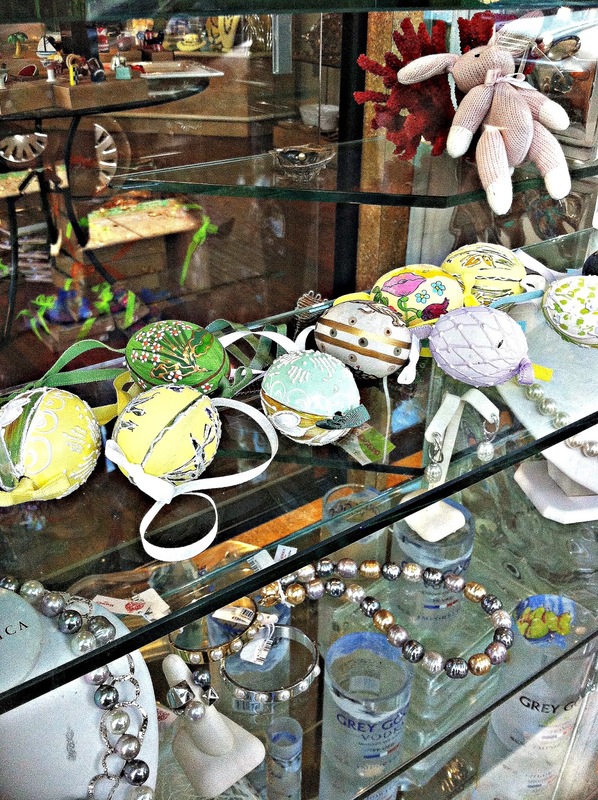 Peeking into the windows of all of these fun shops is especially fun around the Easter holidays with all of the distinctive decorative pieces waiting for their new keepers to purchase. 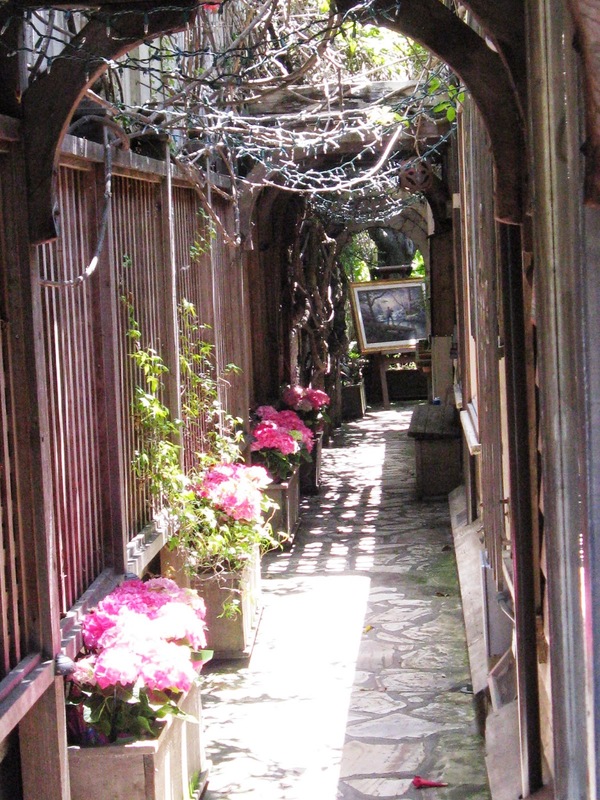 It takes quite a long time to wander through to all of the many fabulous courtyards and alleyways. Do you like this article? Please share this story and comment - talk to us below! Review items in our sidebar ! Join our weekly newsletter now at Lighthouse Travel and Tours. Browse our travel news feed. Did you know you may help us pay it forward to #EndAlz with every hotel you purchase through our online reservations? Click and reserve now. And browse the news feed at Lighthouse Travel and Tours. - See more at: http://www.funtourguru.com/2014/02/help-our-environment-ideas-from-santa.html#sthash.5N0AEaPS.dpuf help us pay it forward to #EndAlz with every hotel you purchase through our online reservations? Click and reserve now. And browse the news feed at Lighthouse Travel and Tours.